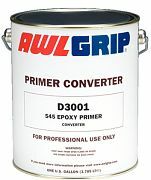 Two component, anti-corrosive, multi-use epoxy primer used to seal filler primers and fairing work before applying topcoats. For use above and below the waterline. 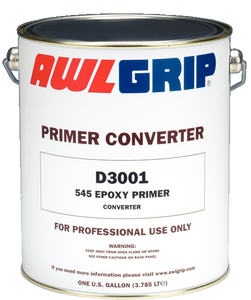 For steel, aluminum, wood and fiberglass substrates. Mix ratio of 1:1.